Calibration determines industrial bench and portable scale performance. 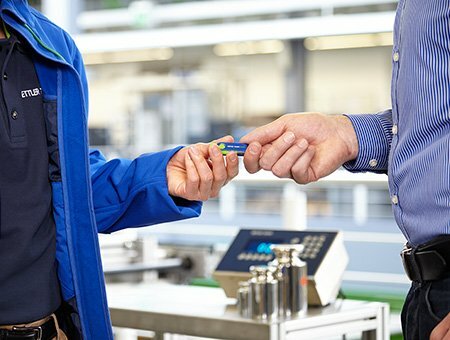 With routine scale calibration and adjustment, you can measure safely, ensure compliance and avoid the costs of inaccurate measurements. 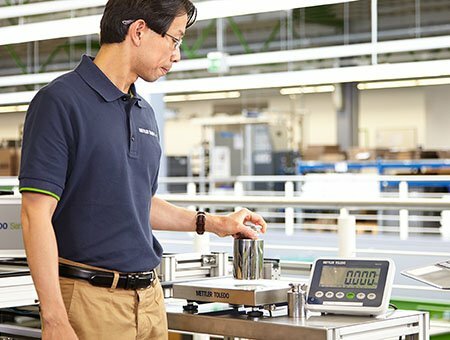 Discover the comprehensive calibration capabilities of METTLER TOLEDO across our various equipment categories. 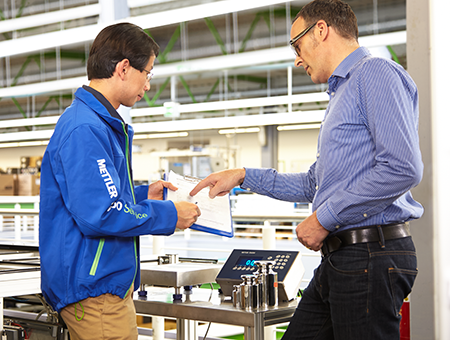 Download METTLER TOLEDO's Calibration Competence brochure to ensure peak performance. 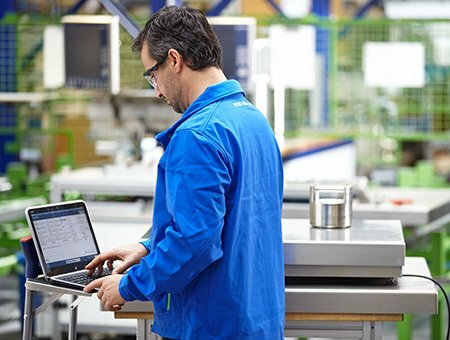 Ensure trouble-free, stable and accurate industrial weighing processes with our GWP® Verification service. Increase operational knowledge and maximize industrial bench scales and portable scale and process performance with professional training.